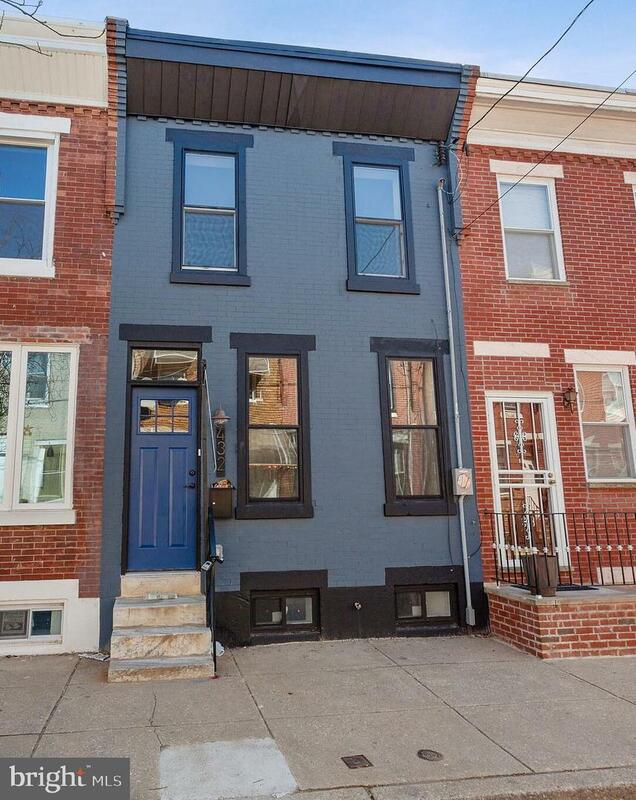 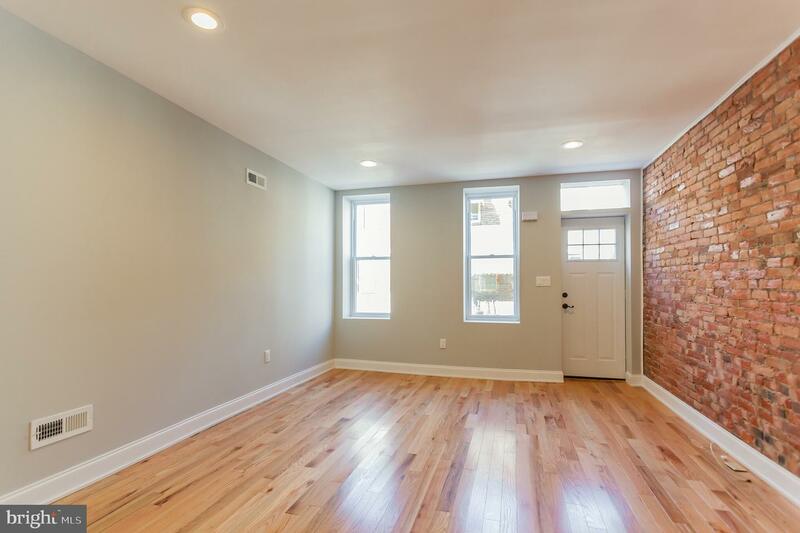 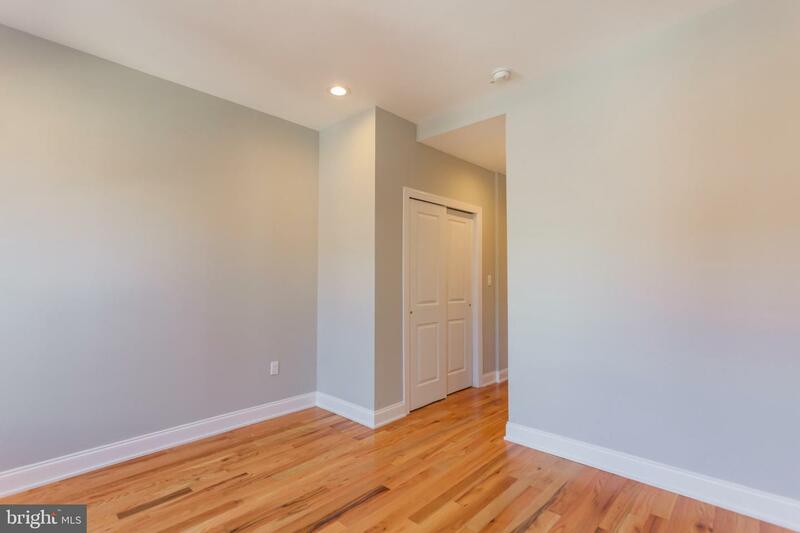 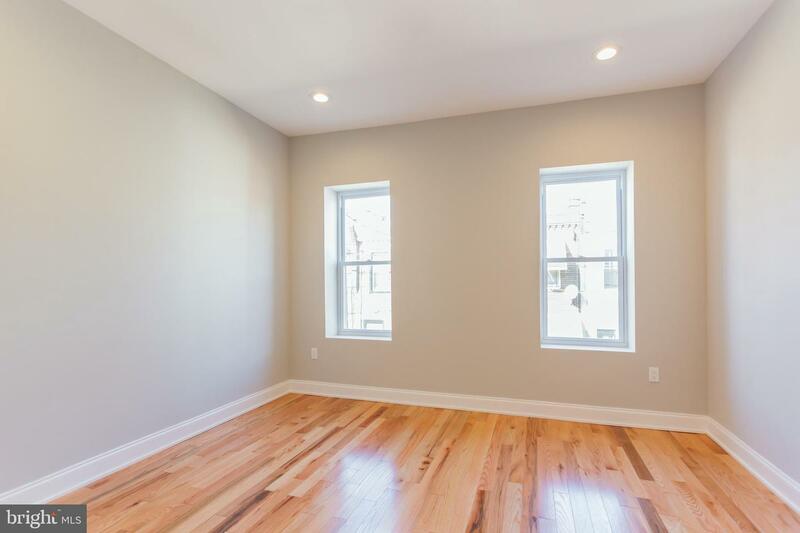 Don~t miss this beautiful 2 bedroom, 2 full bathroom urban oasis in convenient Pennsport! 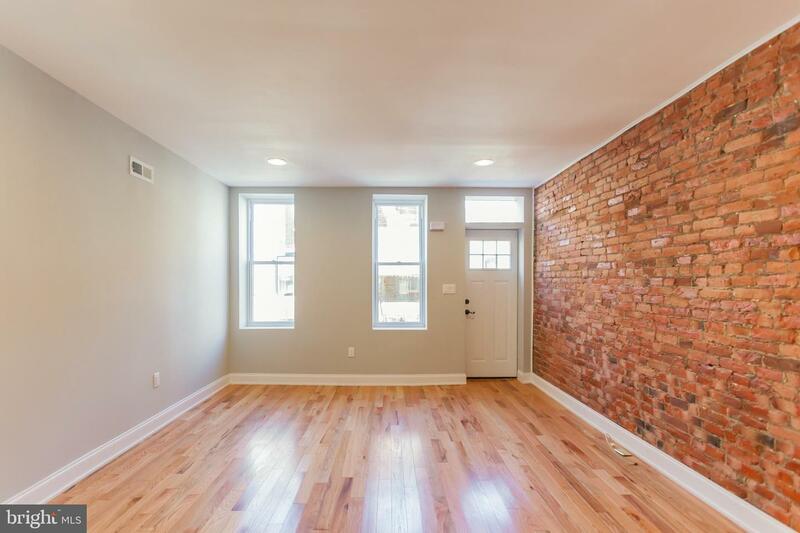 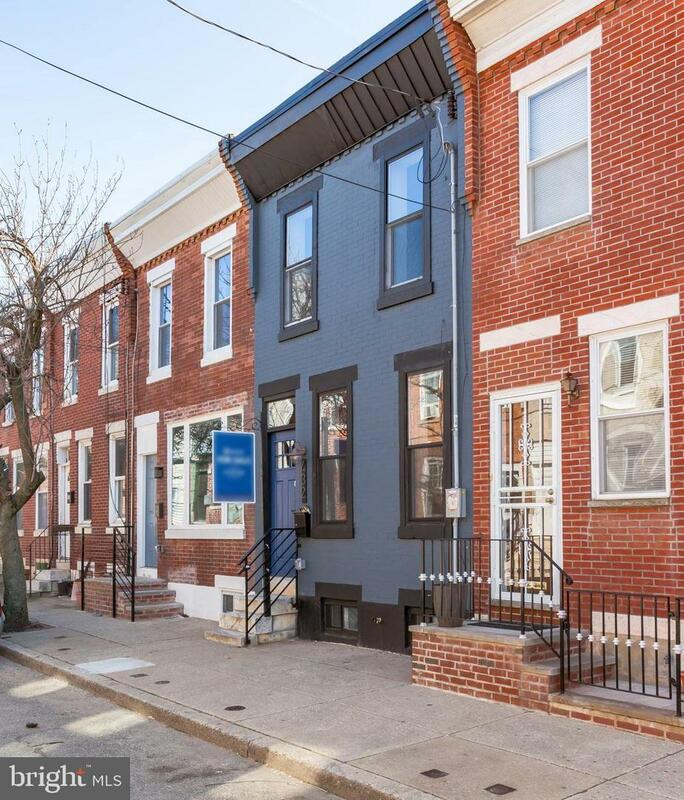 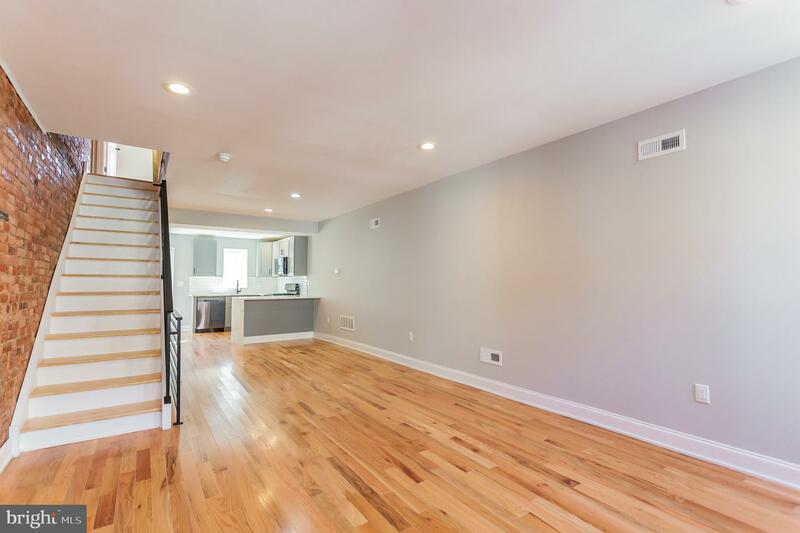 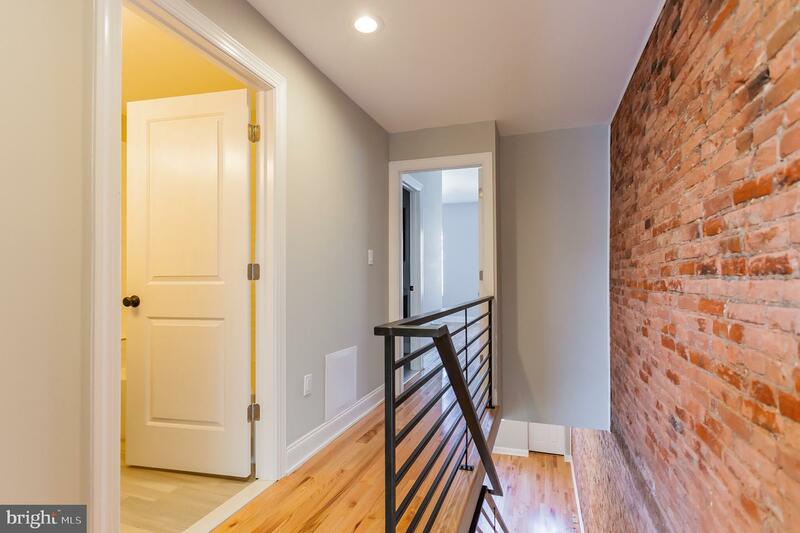 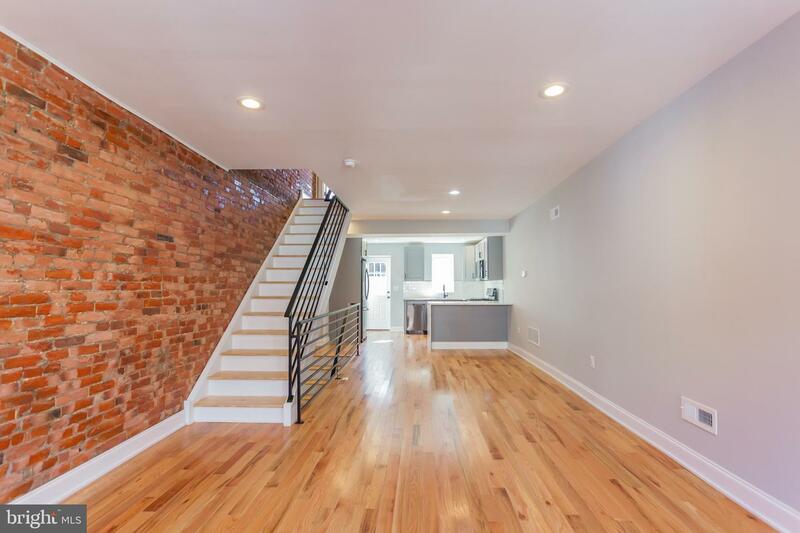 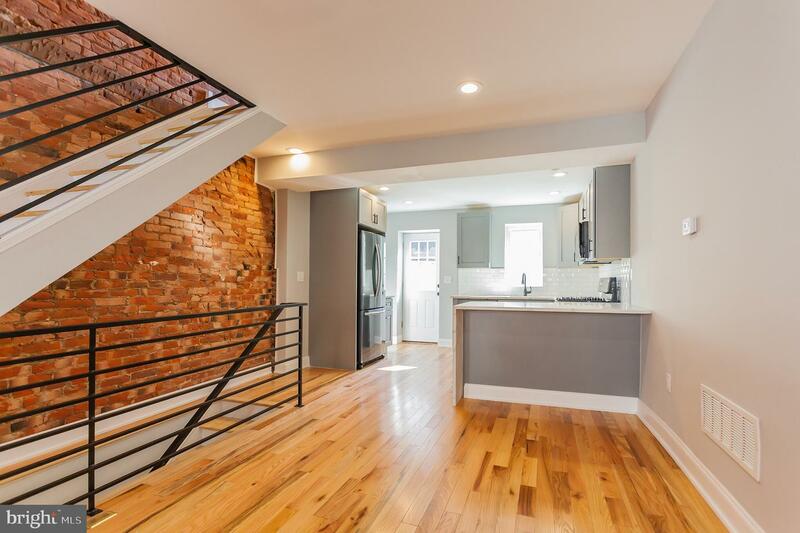 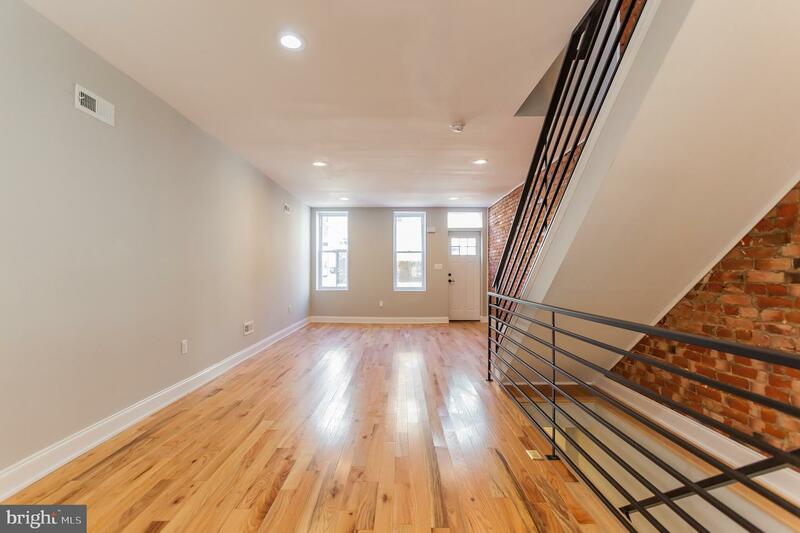 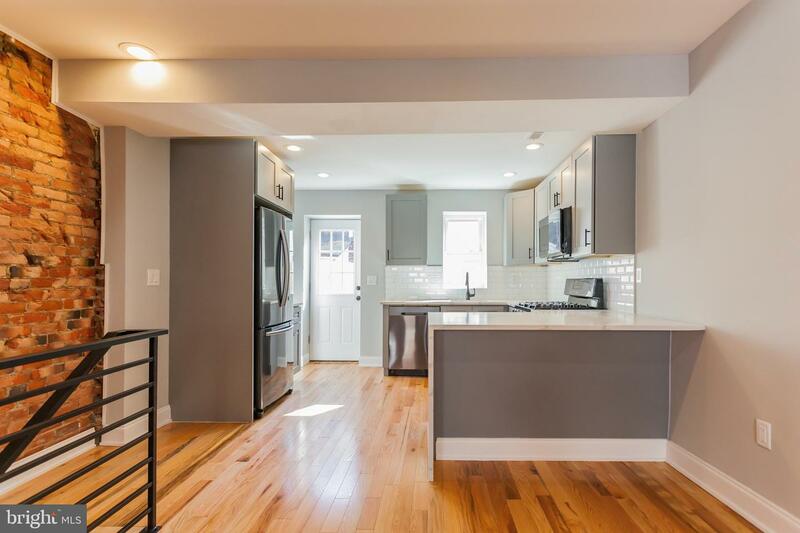 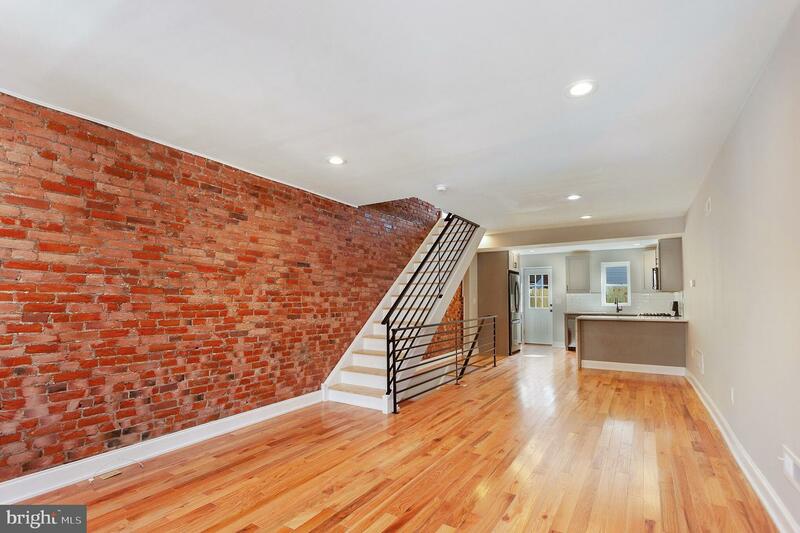 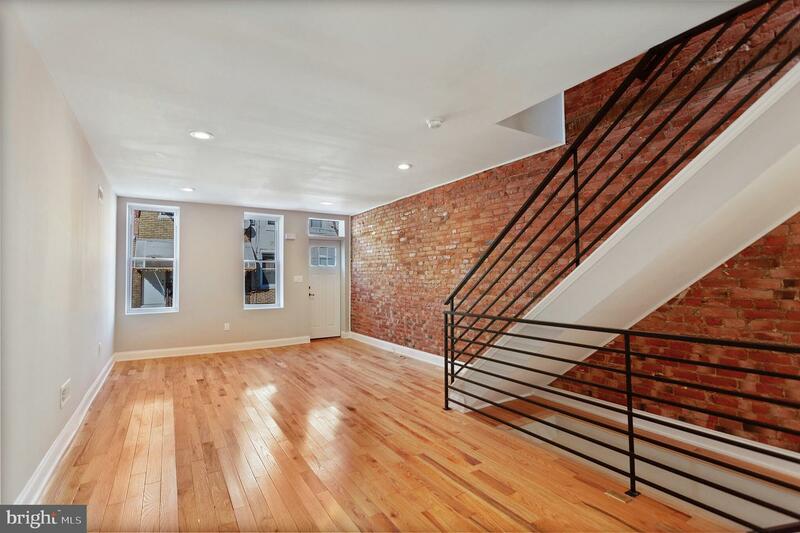 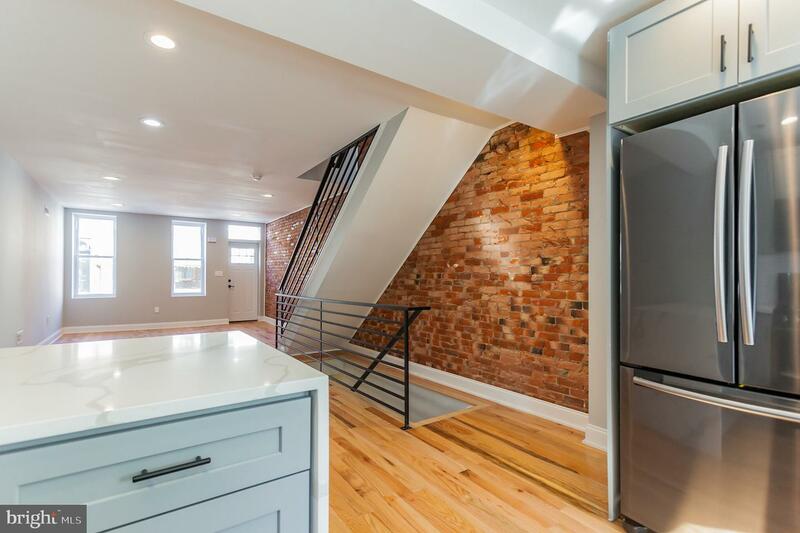 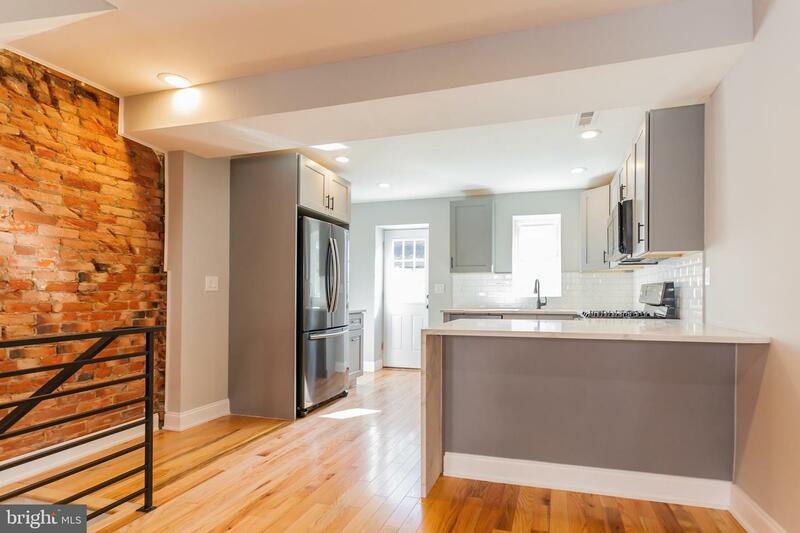 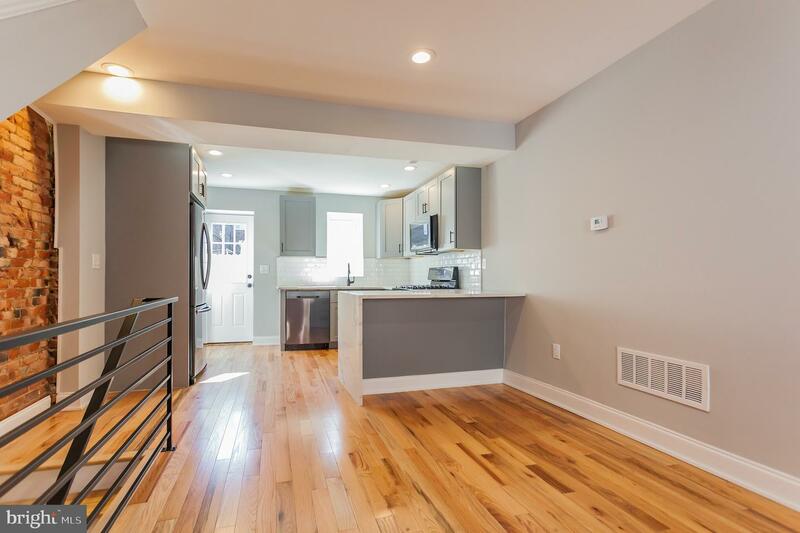 Enter into the home and instantly be blown away by the mix of character and modern updates with its gleaming hardwood floors, exposed brick, contemporary lighting, and open floor plan. 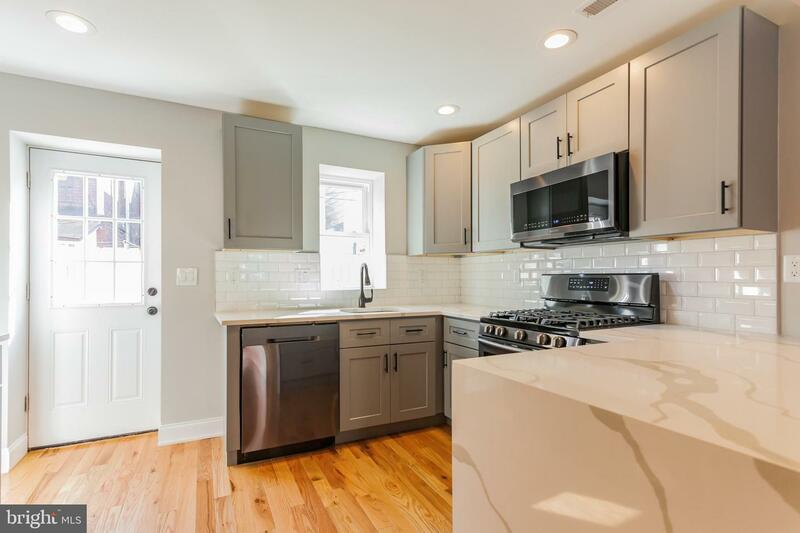 The modern kitchen boasts sleek quartz countertops with waterfall edge, Black Samsung Stainless Steel Appliances, and plenty of cabinet space for storage. 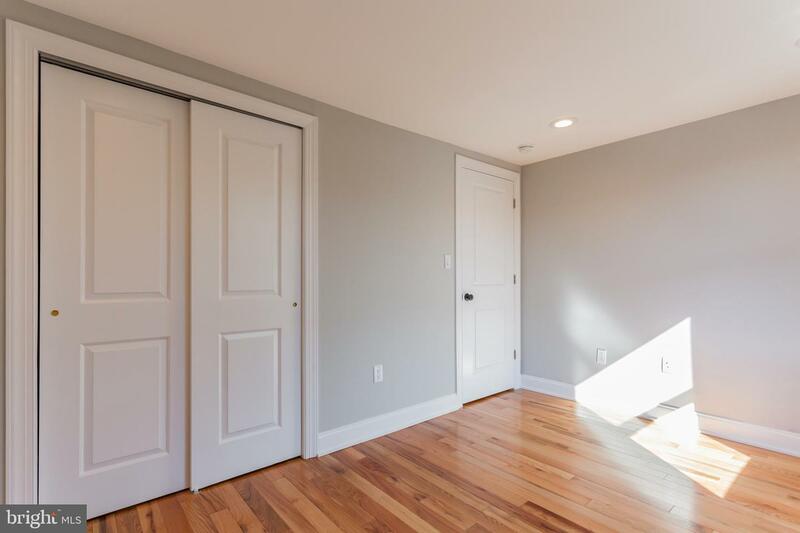 Move upstairs into the master suite and you will find beautiful windows which let in an abundance of light complimented by a large closet and full bathroom featuring a custom double vanity. 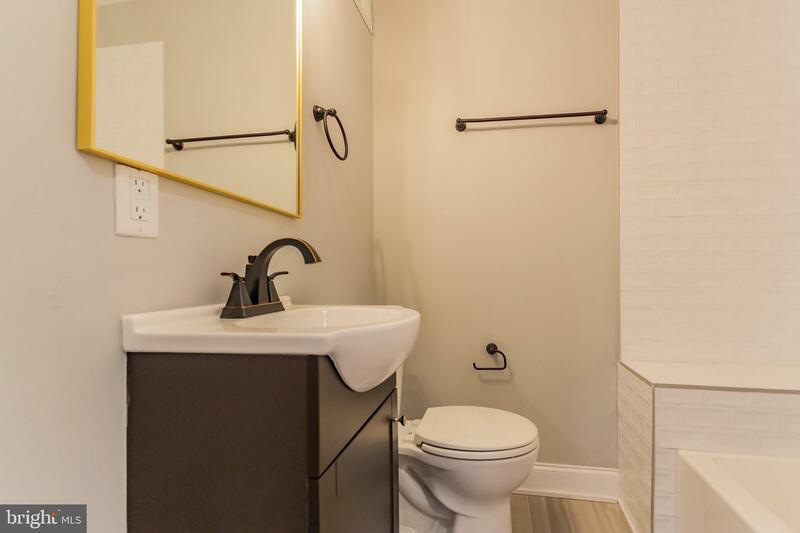 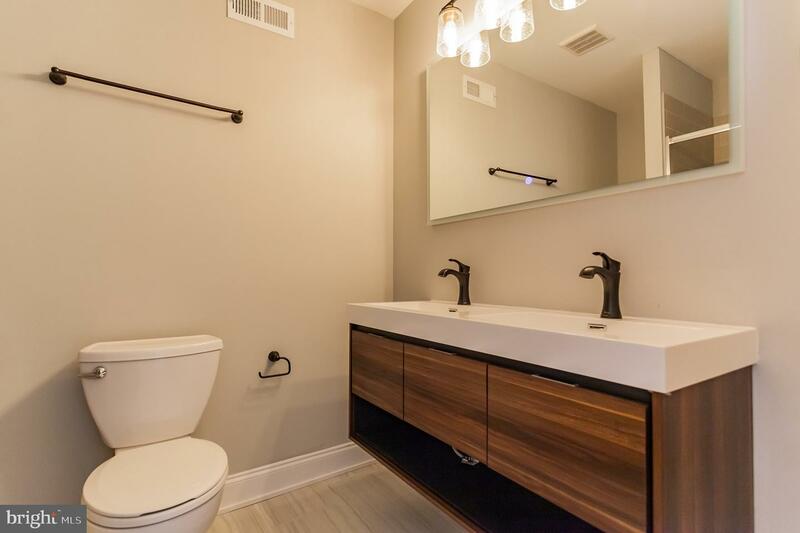 The 2nd floor includes an additional spacious bedroom and modern full bathroom with crisp tilework and fresh finishes giving an element of spa-like tranquility to the home. 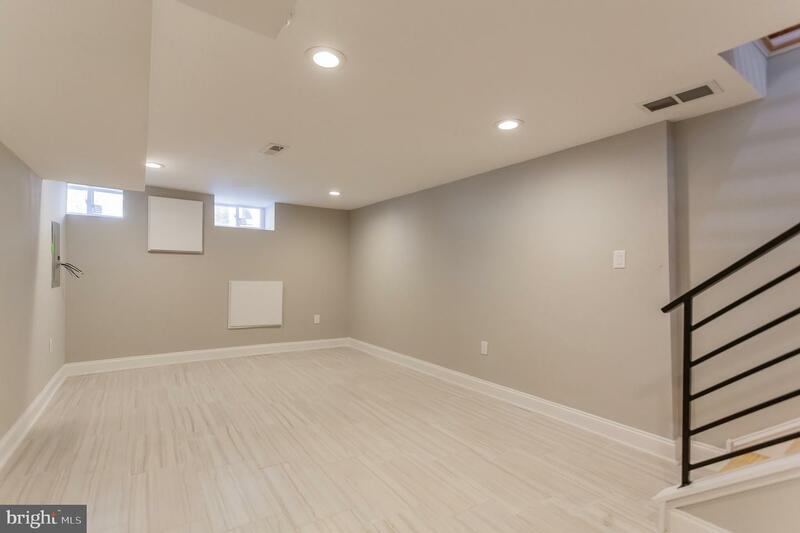 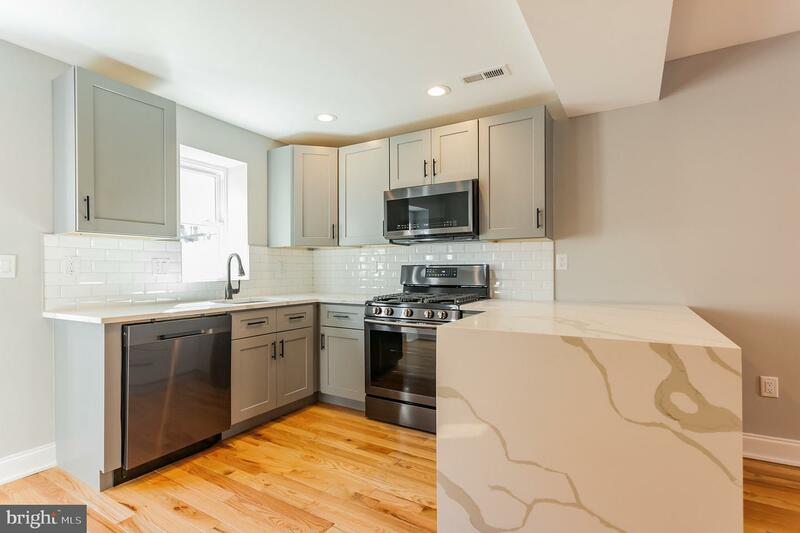 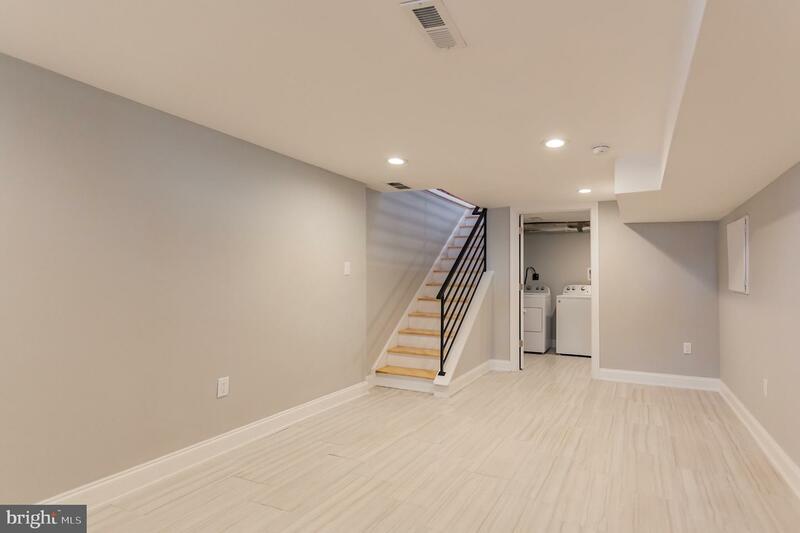 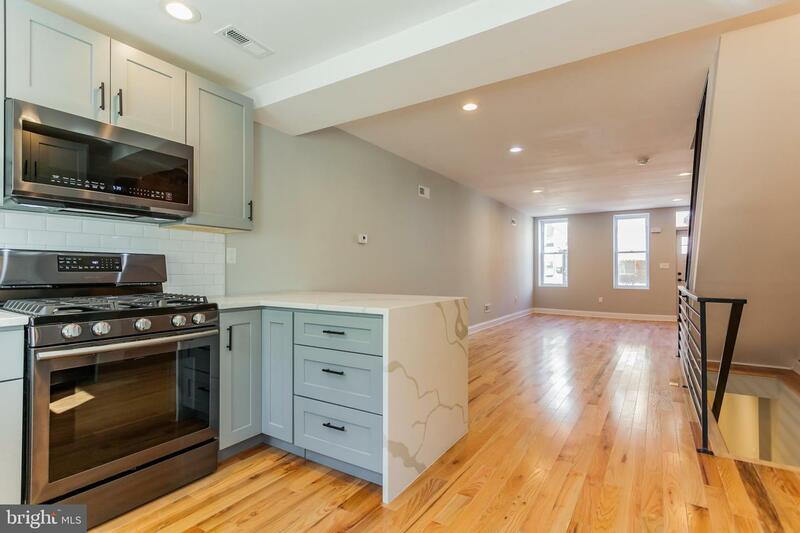 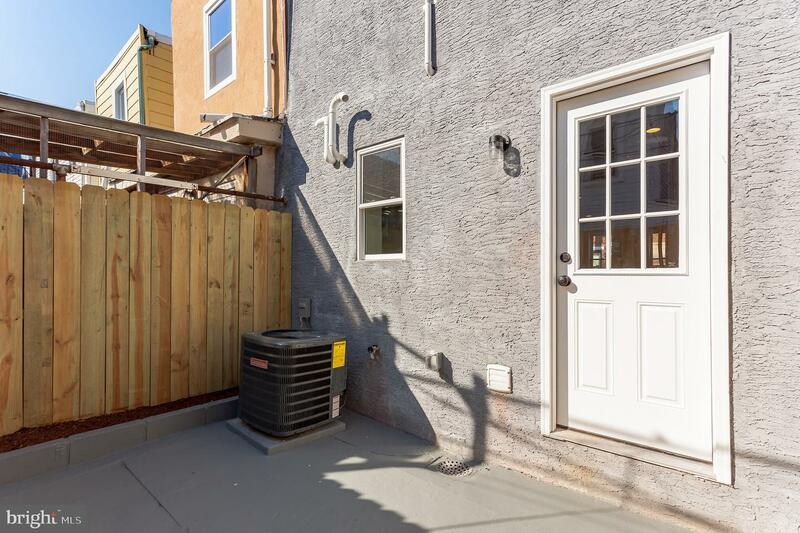 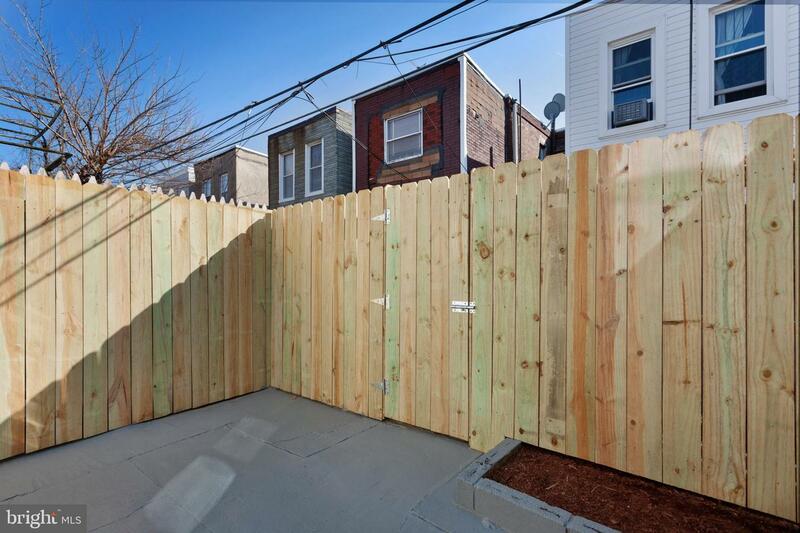 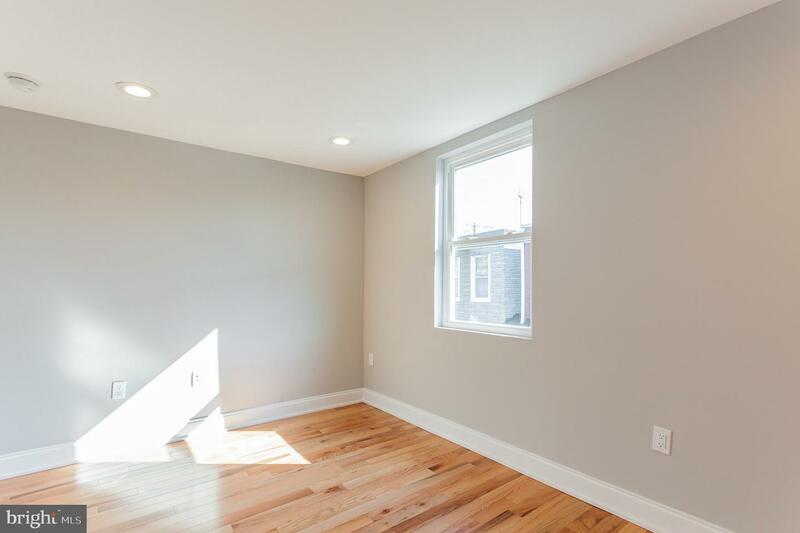 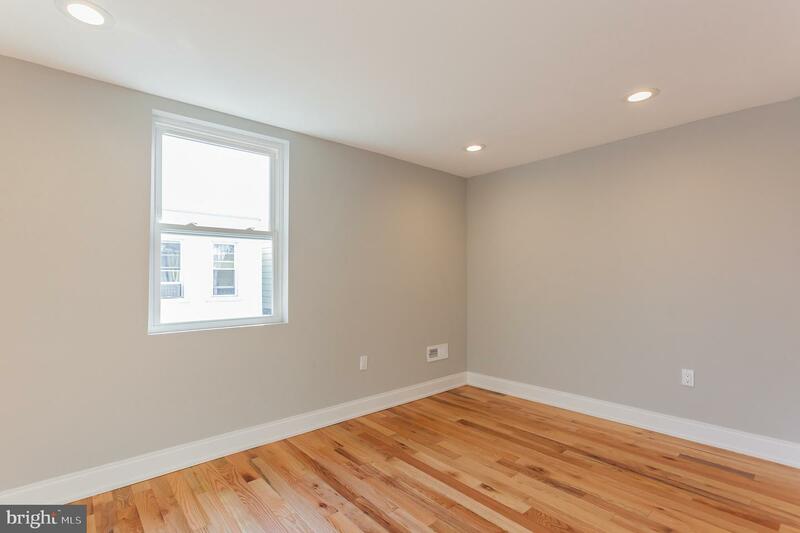 The finished basement boasts a whirlpool washer and dryer and plenty of additional storage and living space while the backyard is right off the kitchen and perfect for a summer BBQ or urban garden. 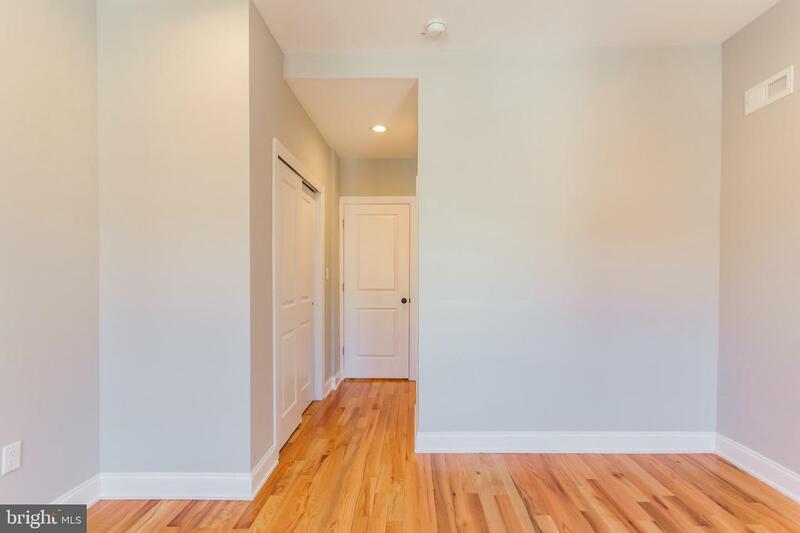 With clean, new updates and located conveniently close to the waterfront, dining, nightlife, transportation, and the highway this move-in ready property is the perfect place to call home.